We like to keep busy. Here are the listings for distinctive Karp properties that we look forward to developing with new clients looking to build their dream home. 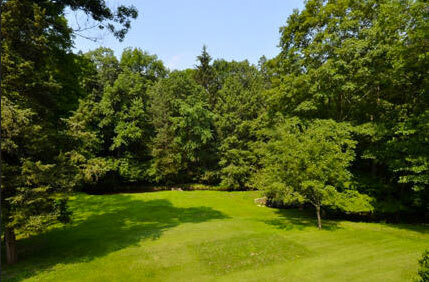 Beautiful 2 acre lot with meadow and gently flowing stream. Close to town on West side location. Access to property from Frogtown Road. 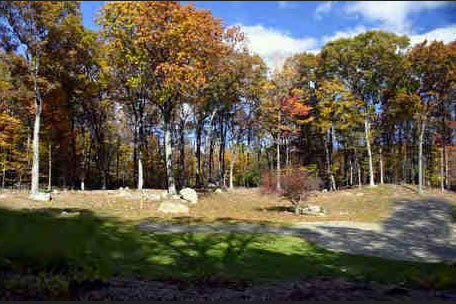 Beautiful 2 acre lot with meadow and gently flowing stream on the corner of private West side cul-de-sac. Close to town. Access to the property is from the Welles Lane cul-de-sac. This unique prime property has not been on the market for 100+ years. 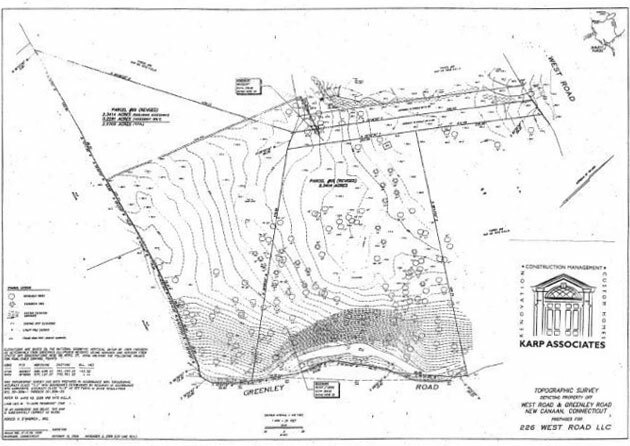 Bordering 42 acres of NC land trust that can never be developed, this property is close to town and private. 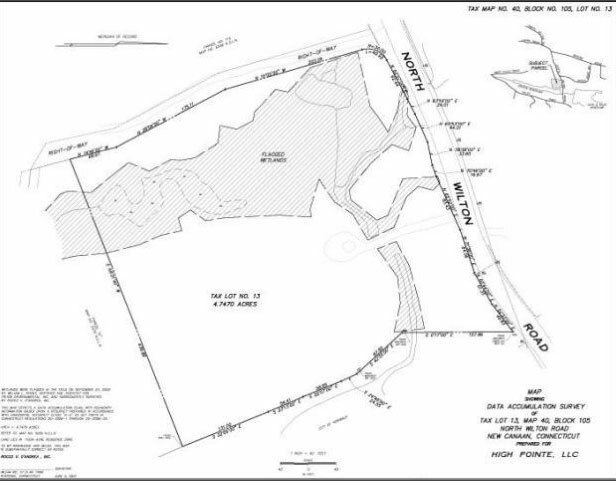 If purchased with property at 230 West Road, you can build your own custom estate on flat, wooded and open private 4.9 acres less than 2 miles to downtown New Canaan. Wonderful opportunity to build your dream home on this prime level 2 acre lot with approved 5 bedroom septic. Beautiful level property with approved 7 bedroom septic. Buy as land or build custom home by Karp Associates. All septic, engineering and drainage plans complete. Ready to build! Fantastic level lot with waterfront views. Beautiful flat waterfront acreage - never developed with magnificant reservoir views. Right of way access from 533 North Wilton Road.